Our 2014 Design of the Year, the BMW i8, is certainly an innovative car from a styling perspective, being one of the few production cars in recent memory to hew so closely to its wild concept car roots. Underneath the skin, the innovation continues as the BMW i8 uses a hybrid propulsion system and exotic materials to make a true 21st century sports car. 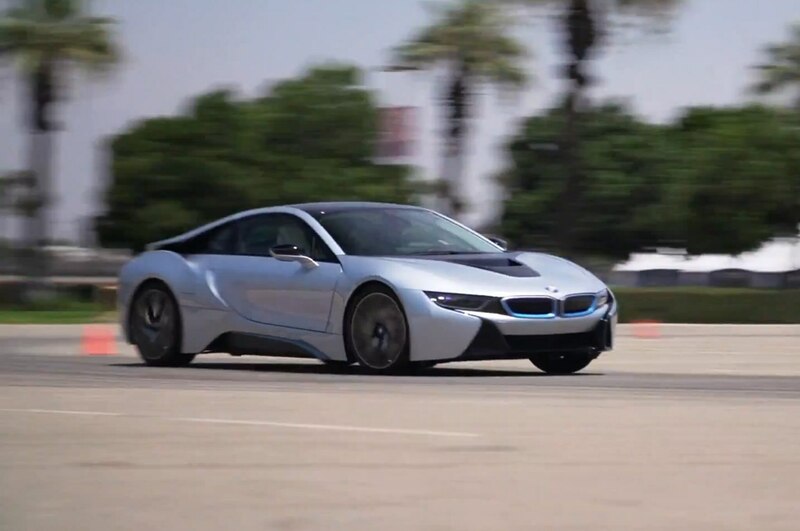 Motor Trend recently got their hands on a 2015 BMW i8 for the latest episode of Ignition, and host Jonny Lieberman takes the exotic i8 hybrid through a full battery of testing and hard driving to see if this gas-electric coupe achieves true sports car status. 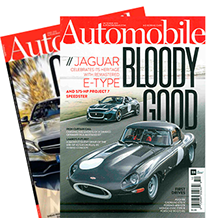 His first point of comparison is with a Jaguar F-Type V8 R Coupe, a definitely old-school sports car with a big V-8 that contrasts distinctly with the i8’s turbocharged three-cylinder/electric motor combination that makes for a combined 362 hp. But on the track, the 2015 BMW i8 still manages to lay down some impressive times in MT’s figure-eight and acceleration tests despite its unconventional powertrain. Lieberman then takes the BMW i8 onto some canyon roads to see if it measures up as a driver’s car as well. BMW will turn up the performance of its green supercar in 2017. Is this unconventional hybrid a true sports car? One-off i8 features laser headlights, special paint and interior trim.